Lunch can be a meal that keeps the rest of your day going or brings it to a screeching halt. What you eat at lunch gives you the energy to finish that big report, prep for that meeting, or study for that big test. With a few upgrades or new foods, you can help your health goals as well as the rest of your day. You can upgrade your lunch in a lot of ways. If you like the kind of food you’re eating but want something more nutritious, you can use higher quality and more nutrient dense options. You can make a larger dinner the night before and dress that up for lunch. 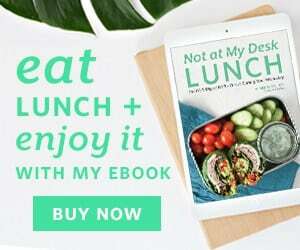 If you’re in a total lunch rut, there are a lot of healthful options that can expand your lunch horizons and taste great. 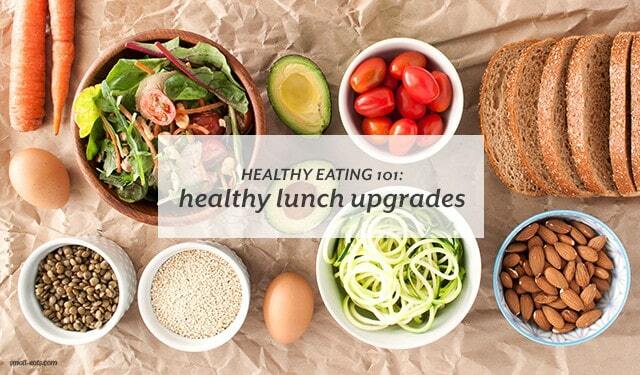 Read more about how to easily upgrade your lunch at Azumio’s blog.